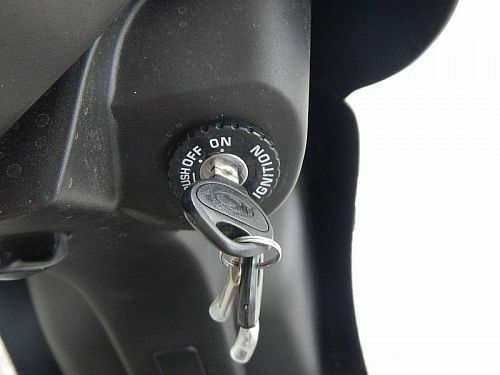 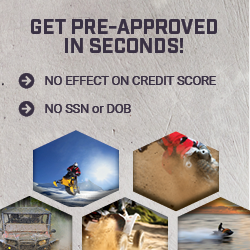 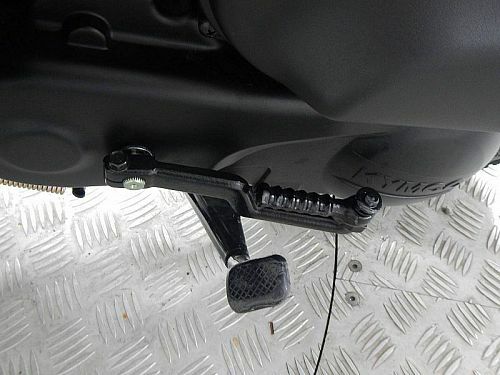 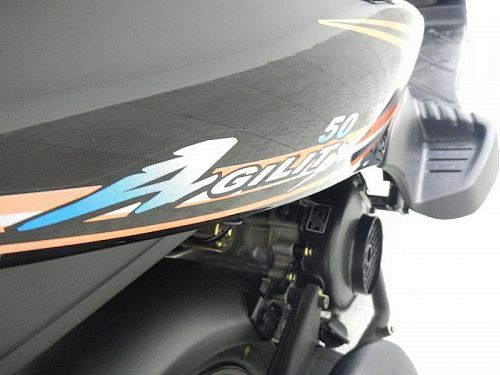 **Check you local laws, the Agility 50 may not require a motorcycle license! 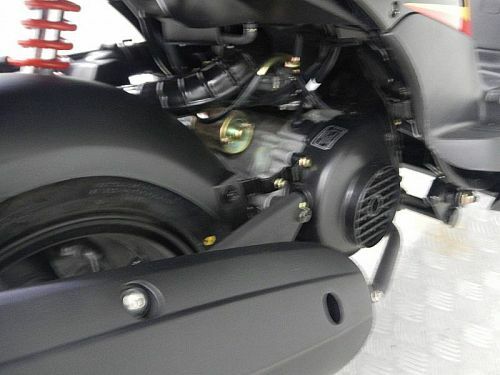 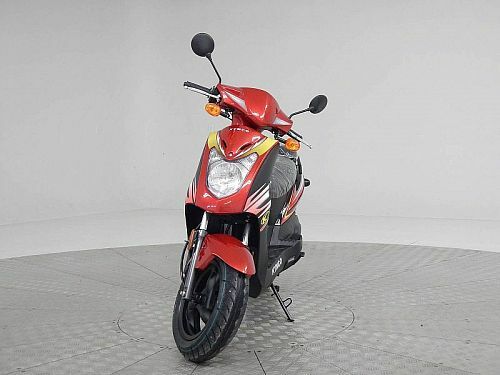 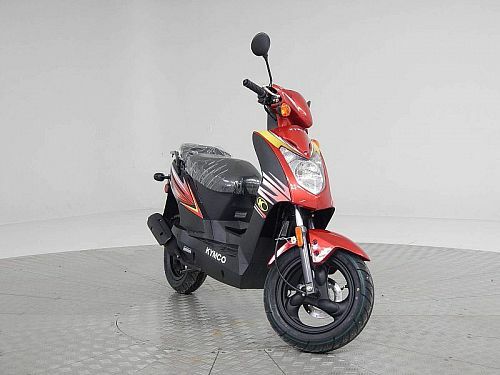 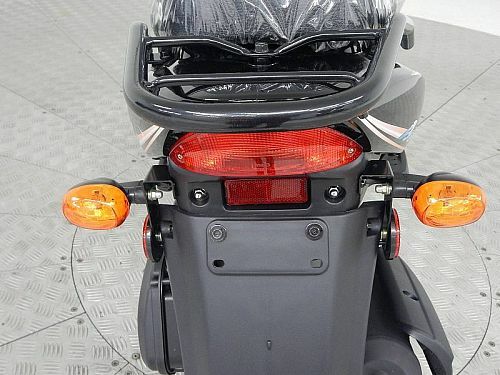 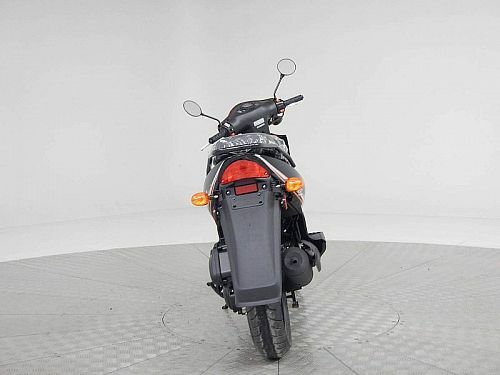 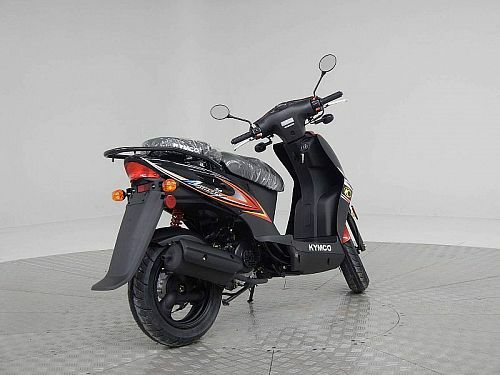 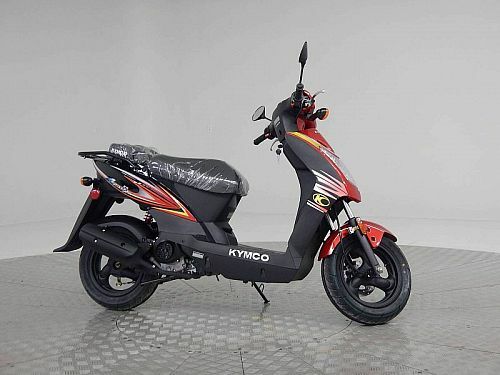 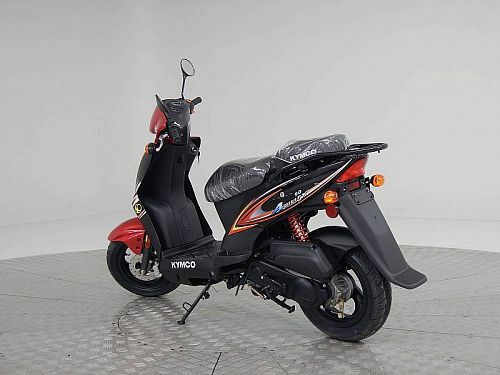 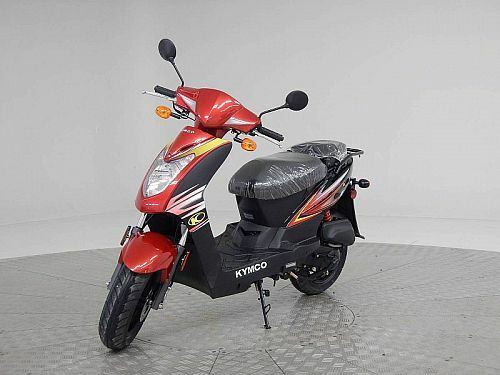 If you’re looking for an especially fuel-efficient two-wheeler, the Agility 50 fills the bill with the promise of fuel economy up to 95 miles per gallon from a 49cc, 4-stroke SOHC engine mated to the smooth-shifting and popular CVT automatic transmission. 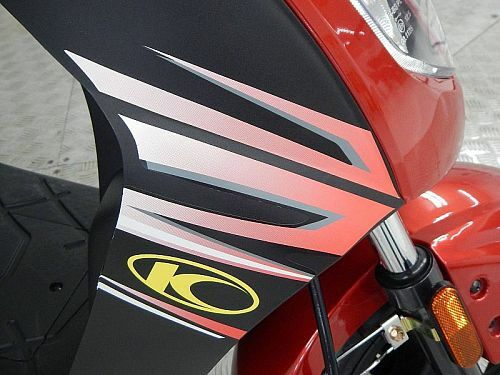 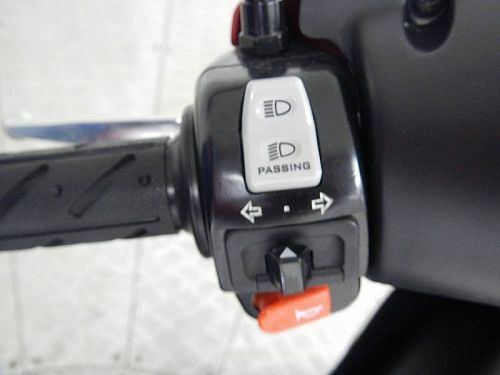 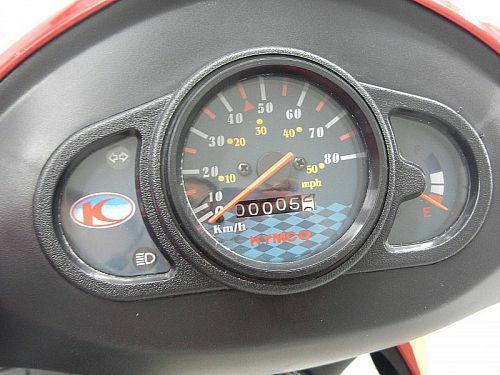 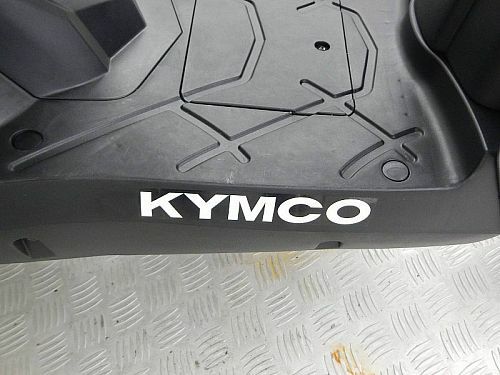 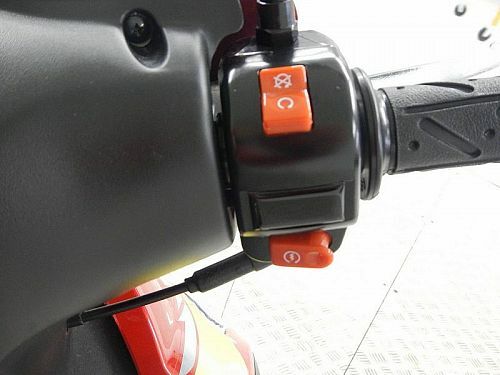 Under seat storage, a 2-up buddy seat that converts to a driver backrest when flipped to the “up” position, a helmet hook, front disc brakes, two-year factory warranty and instrumentation that includes speedometer, odometer, fuel gauge and clock complete the Agility 50 efficiency package available in three distinctive KYMCO colors: red, orange and blue.